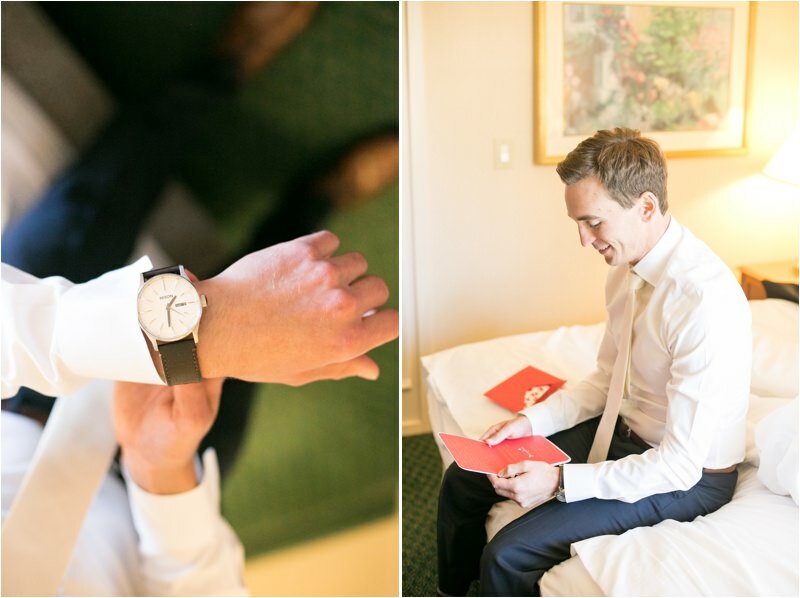 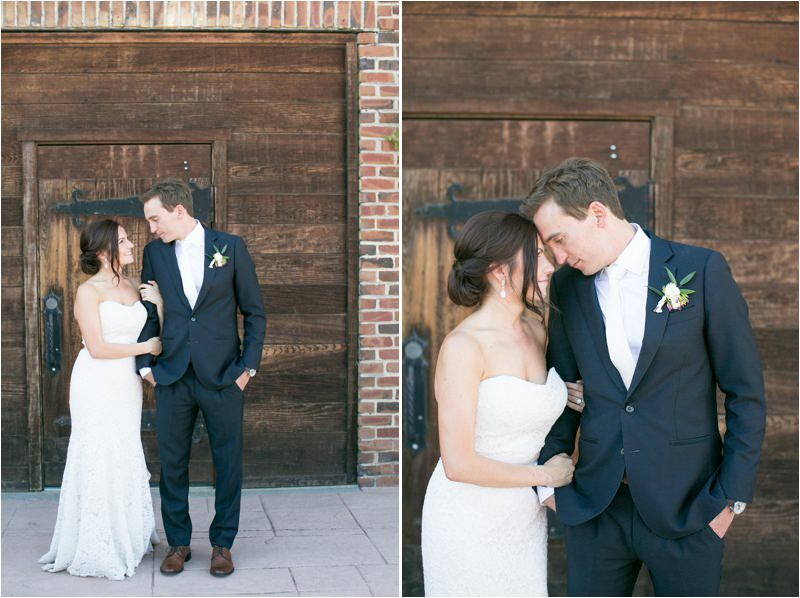 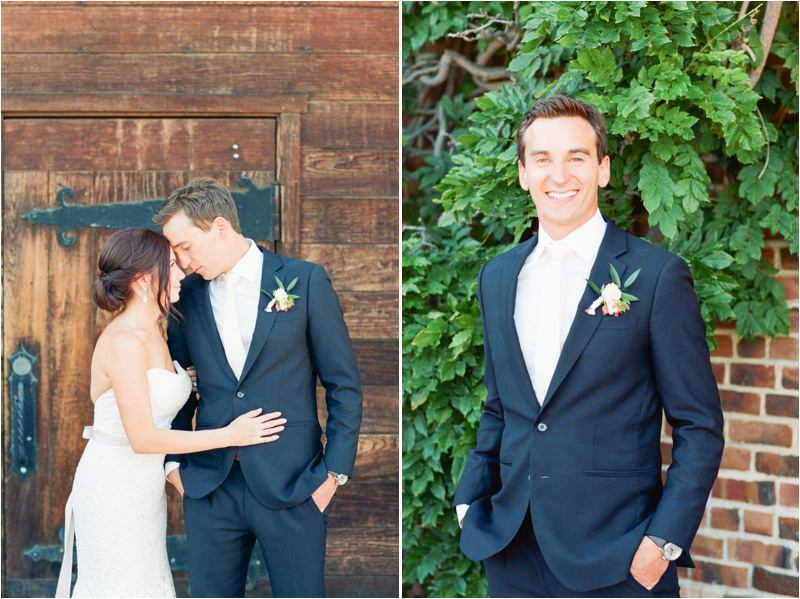 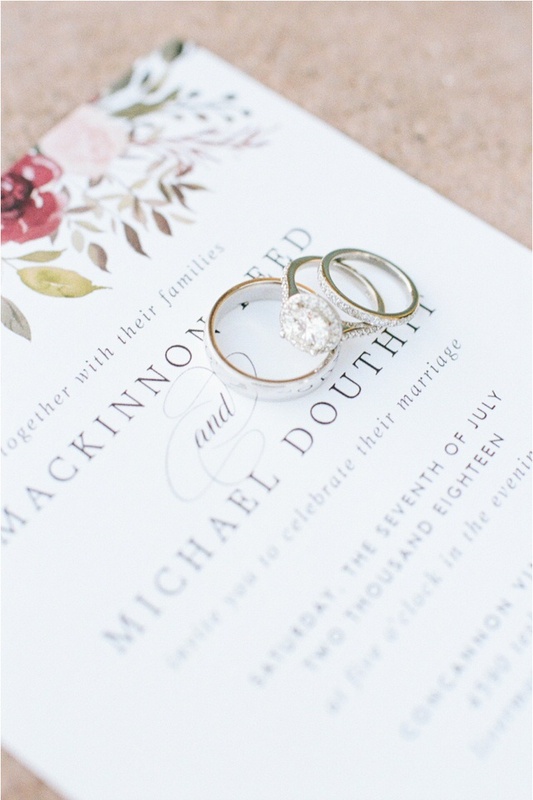 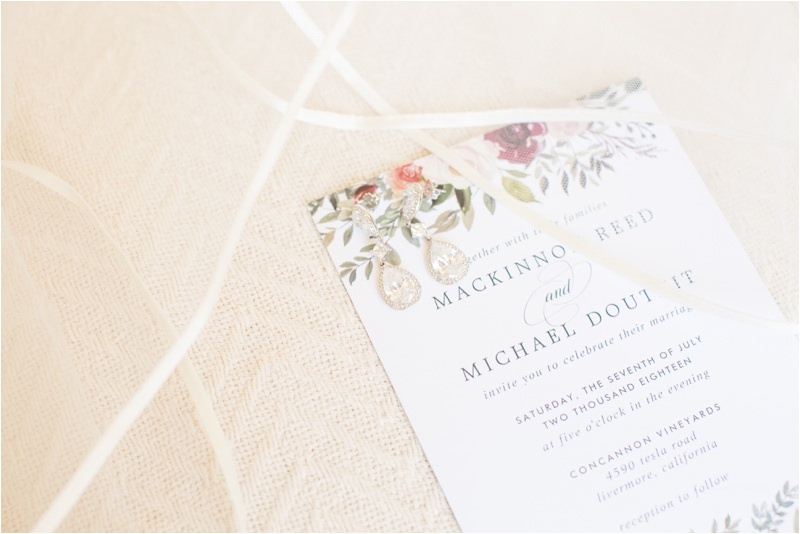 MacKinnon + Mike were such a sweet sweet couple to get the chance to photograph! 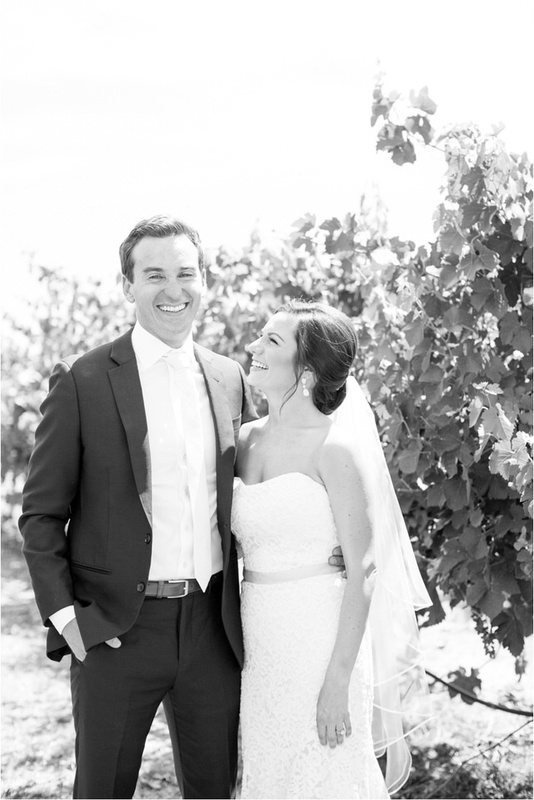 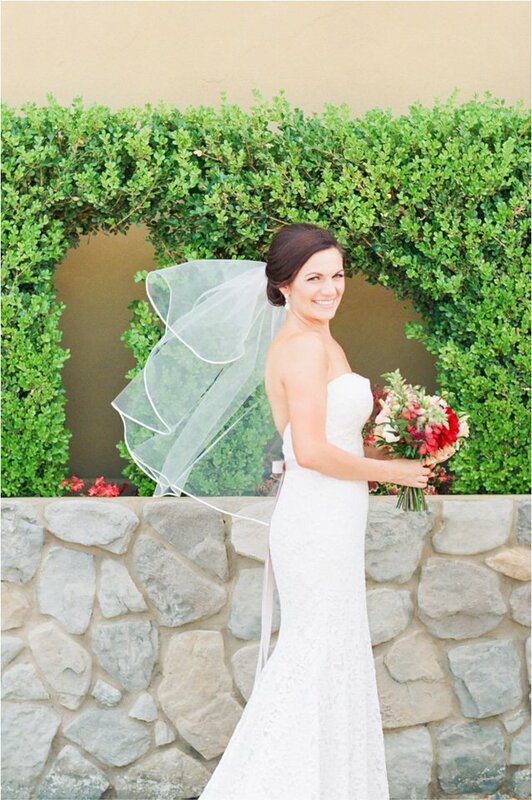 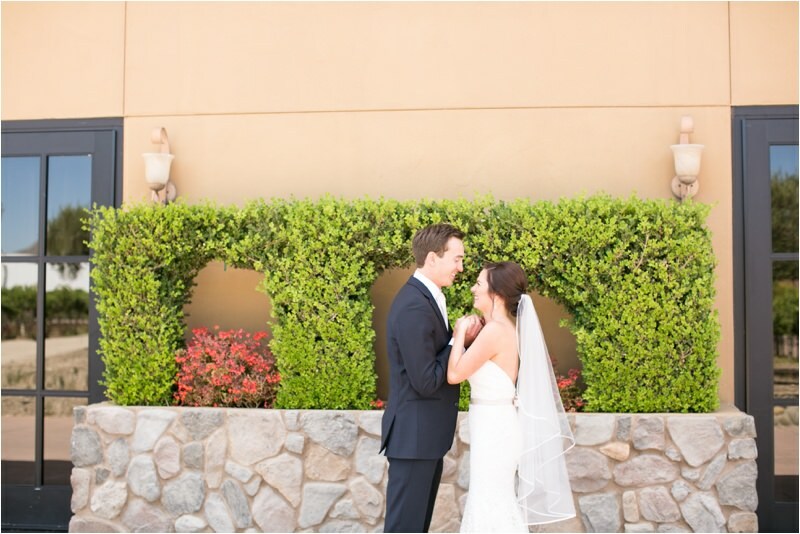 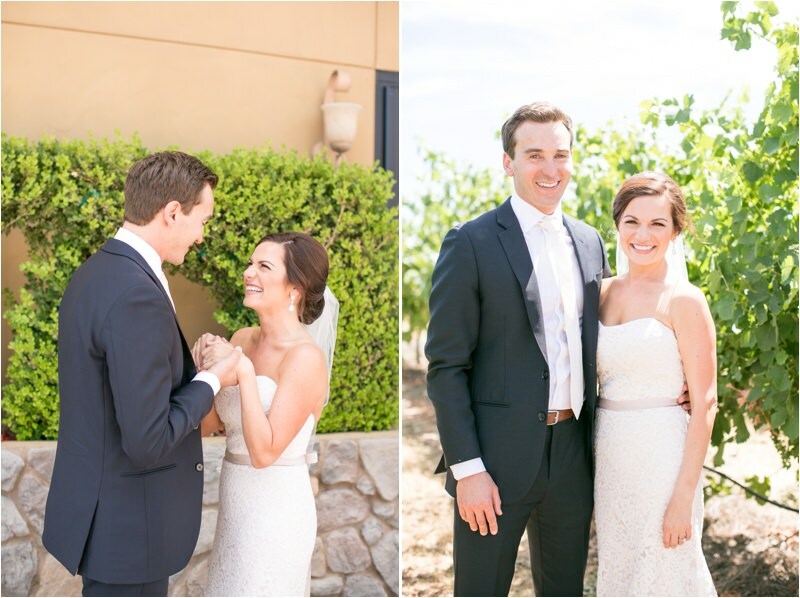 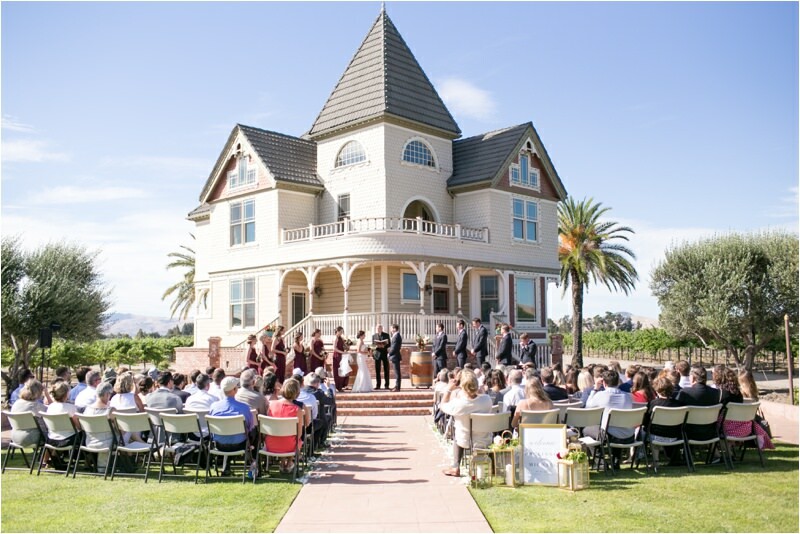 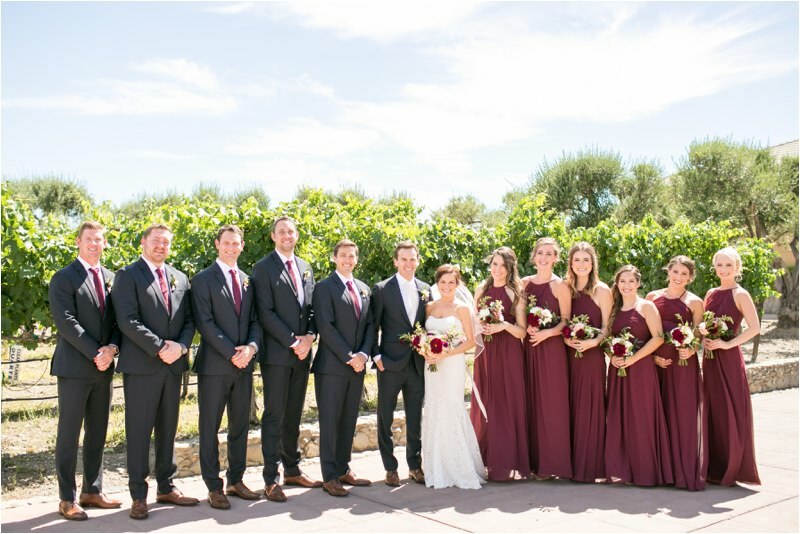 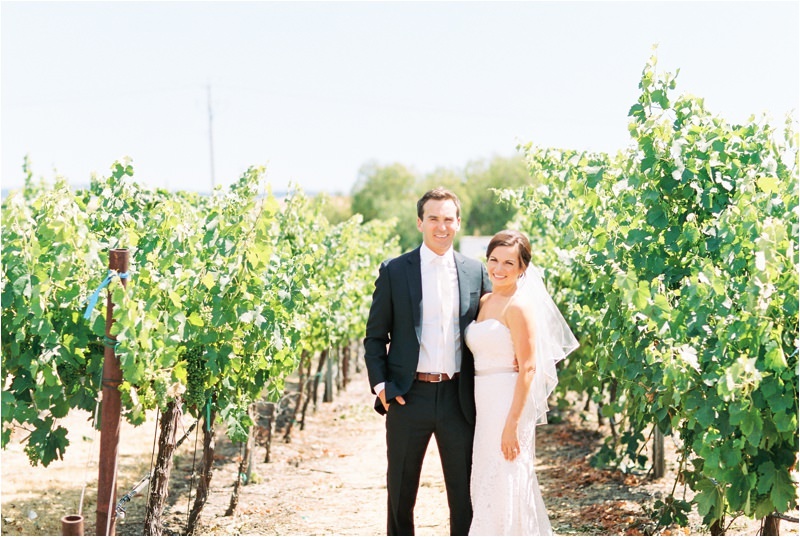 They got married at Concannon Vineyards on a beautiful July day! 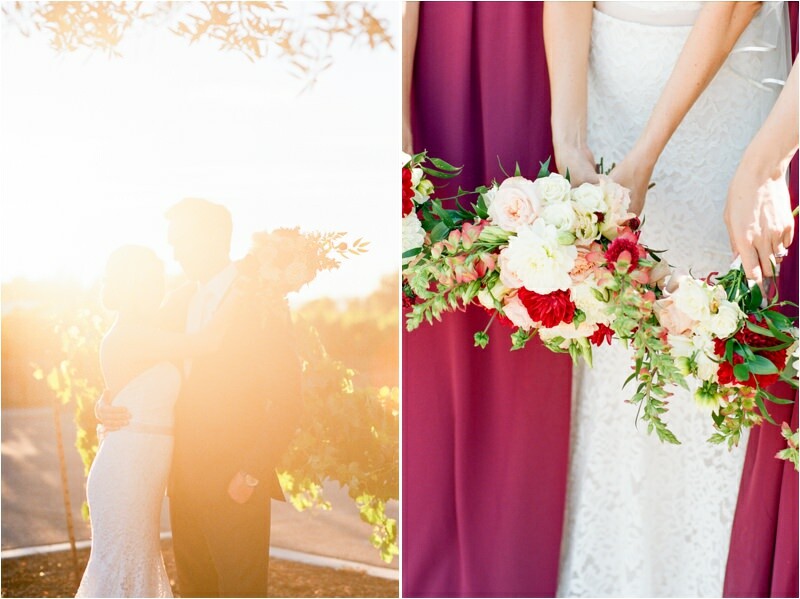 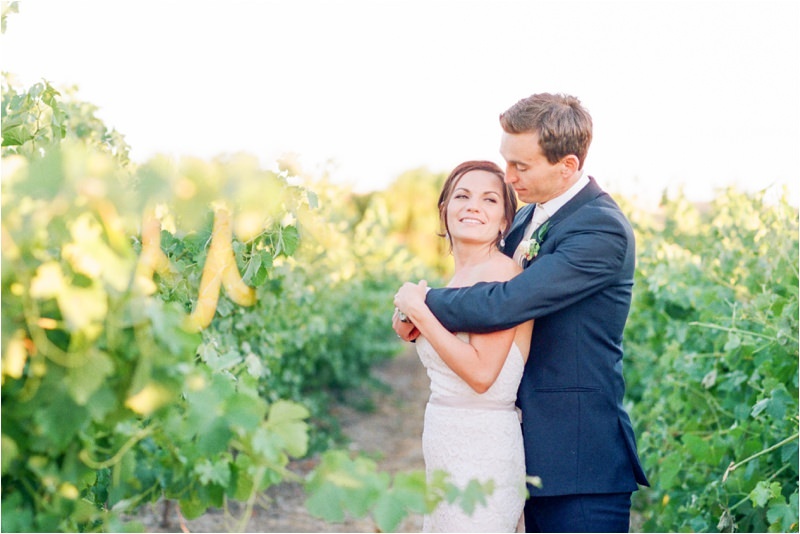 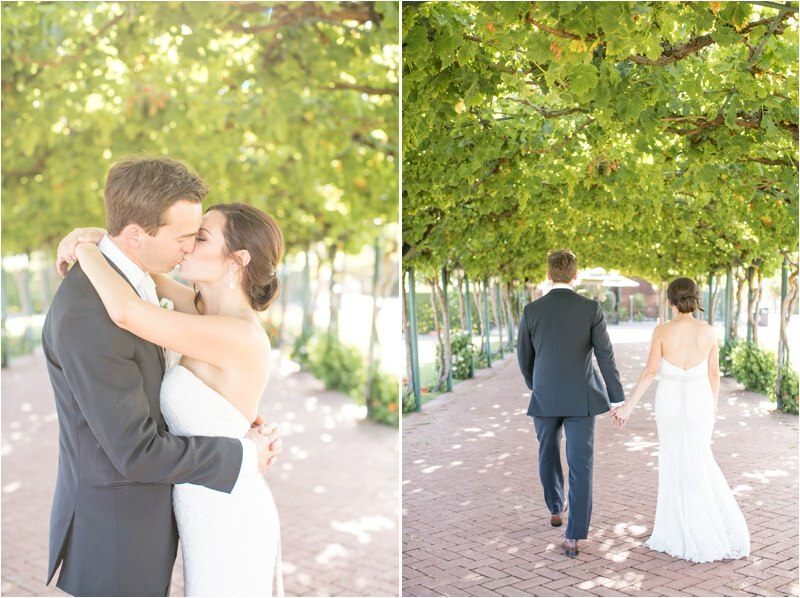 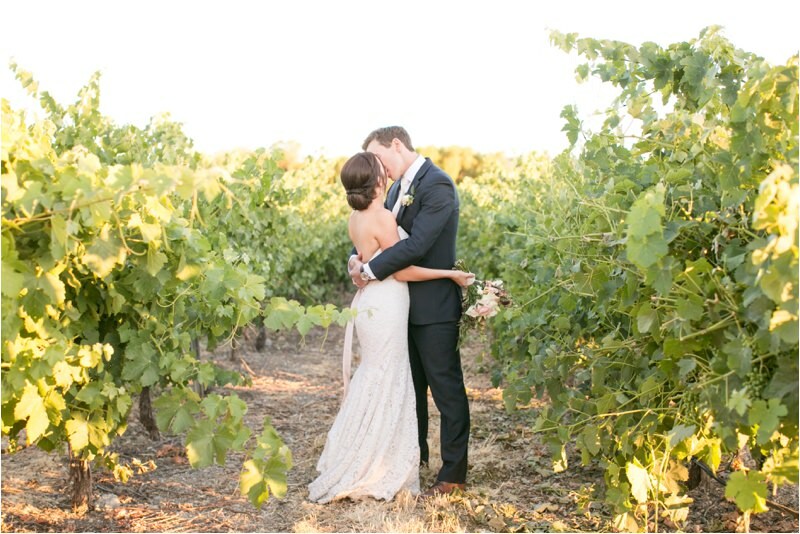 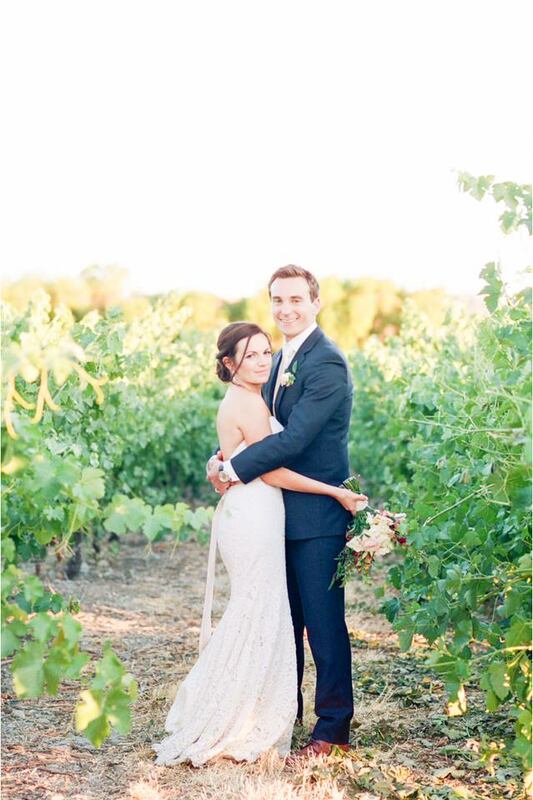 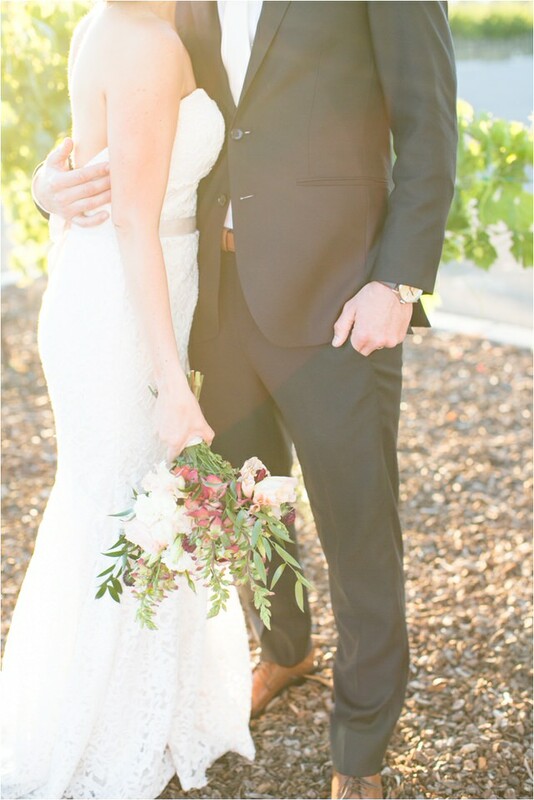 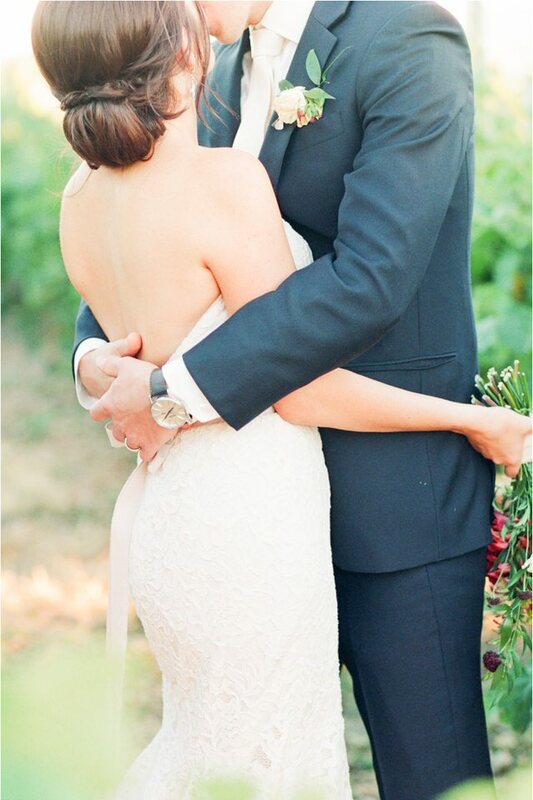 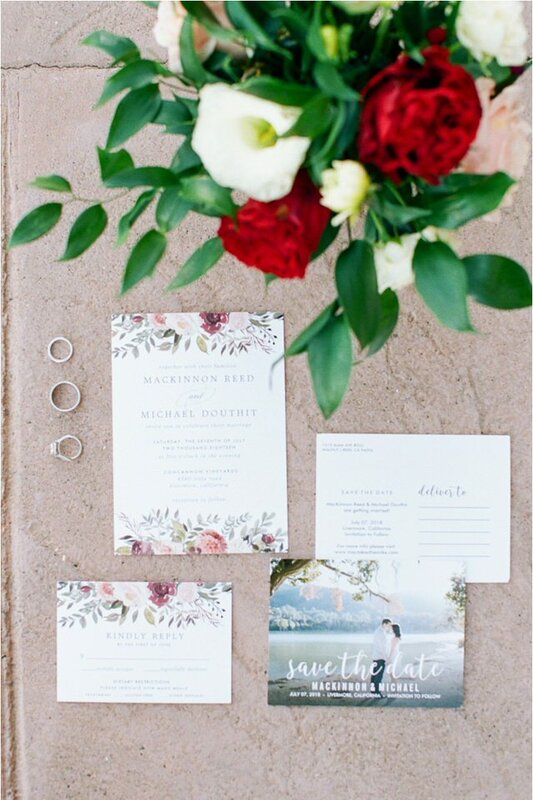 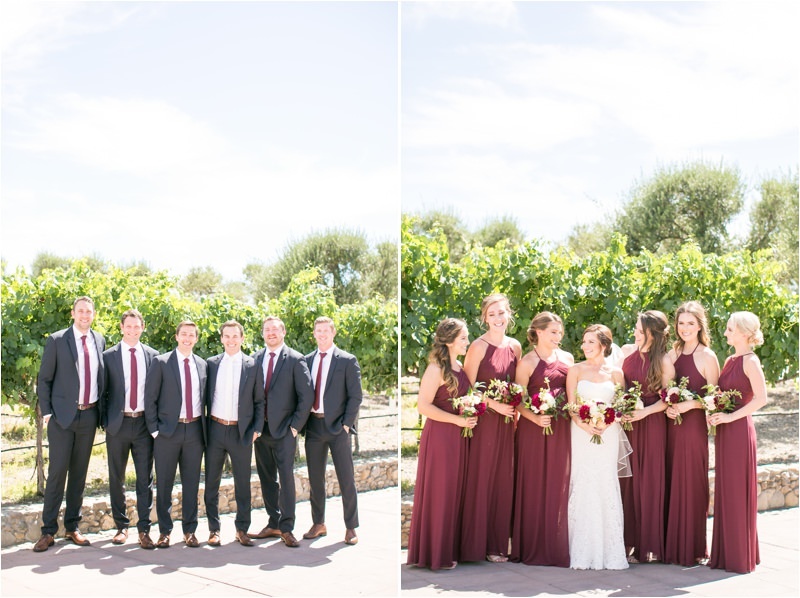 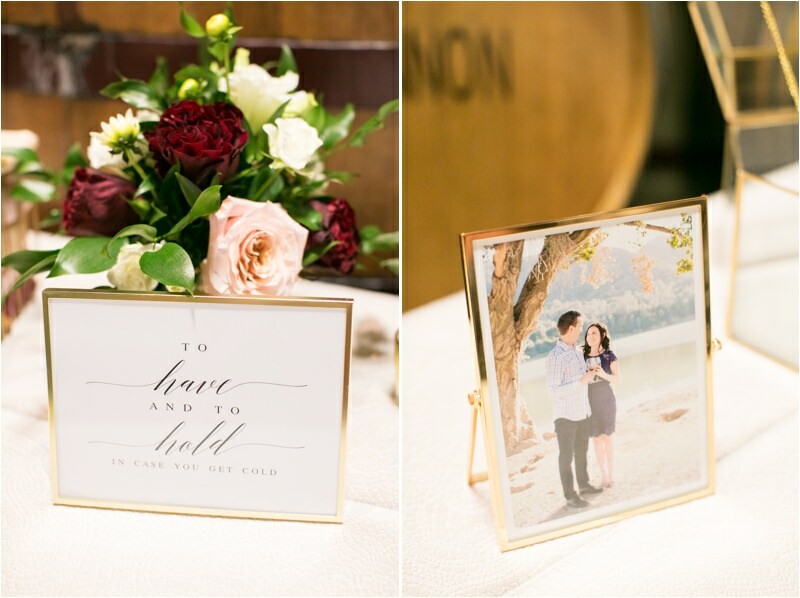 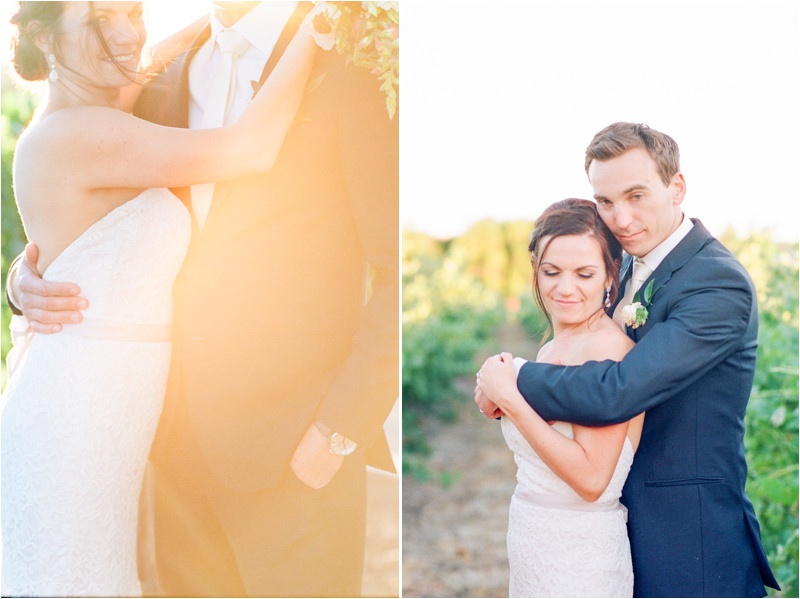 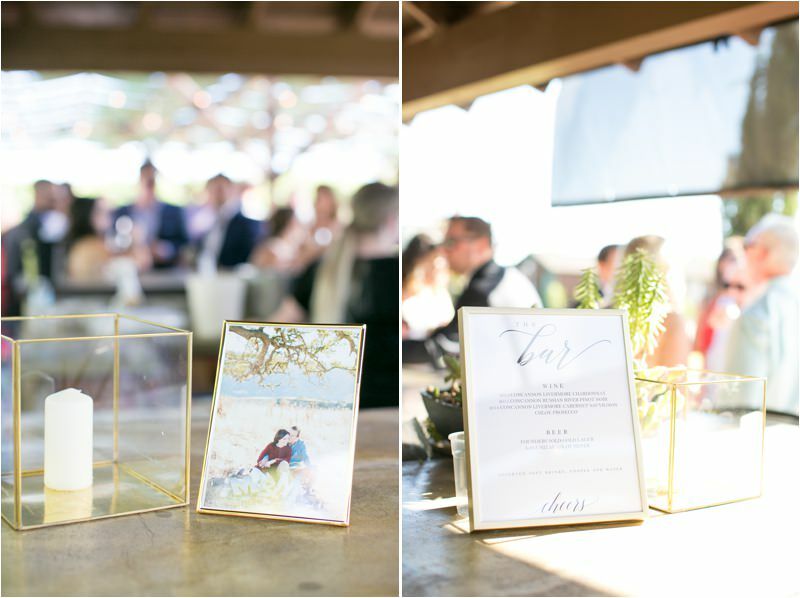 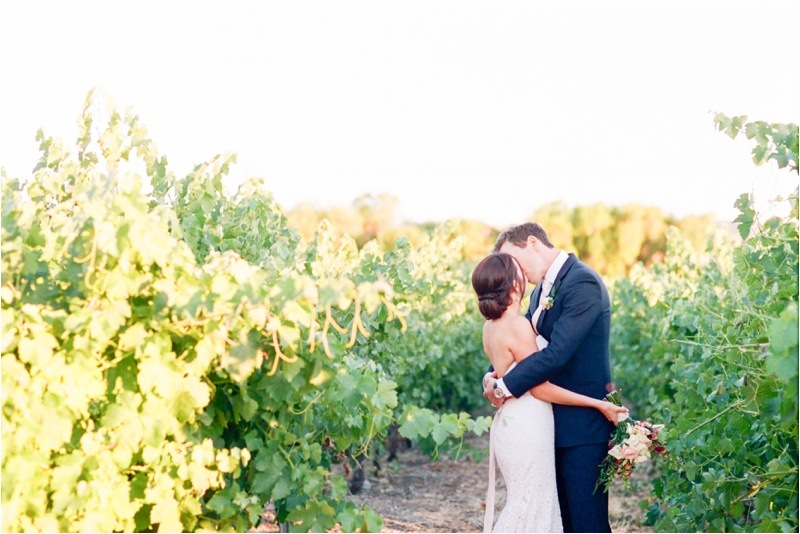 They shared a sweet first look and we took some gorgeous photos amongst the flourishing vineyards there. 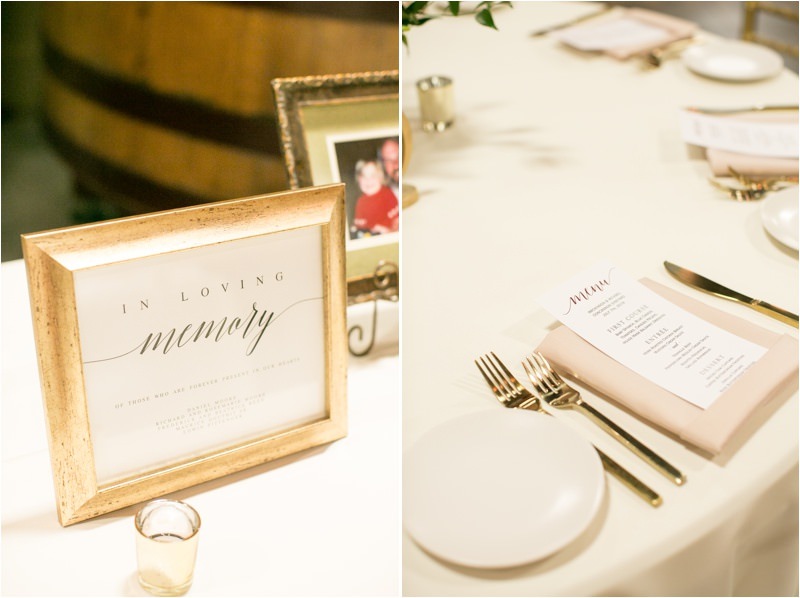 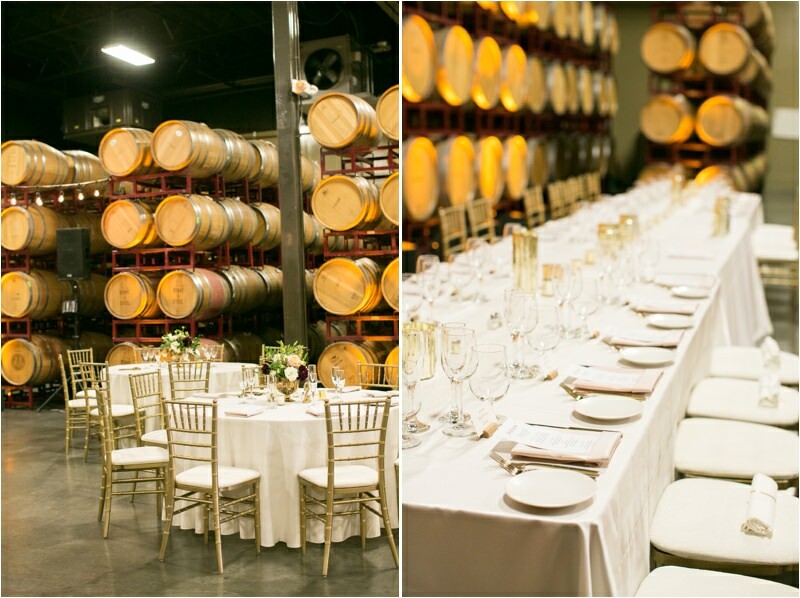 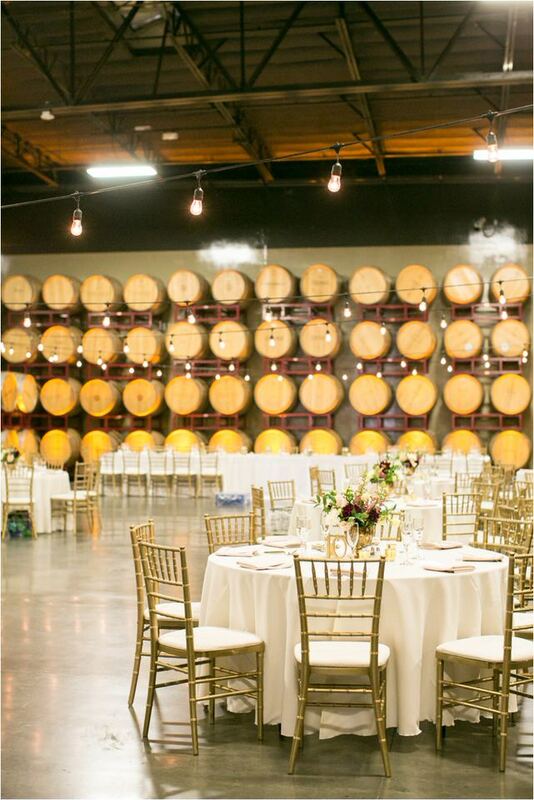 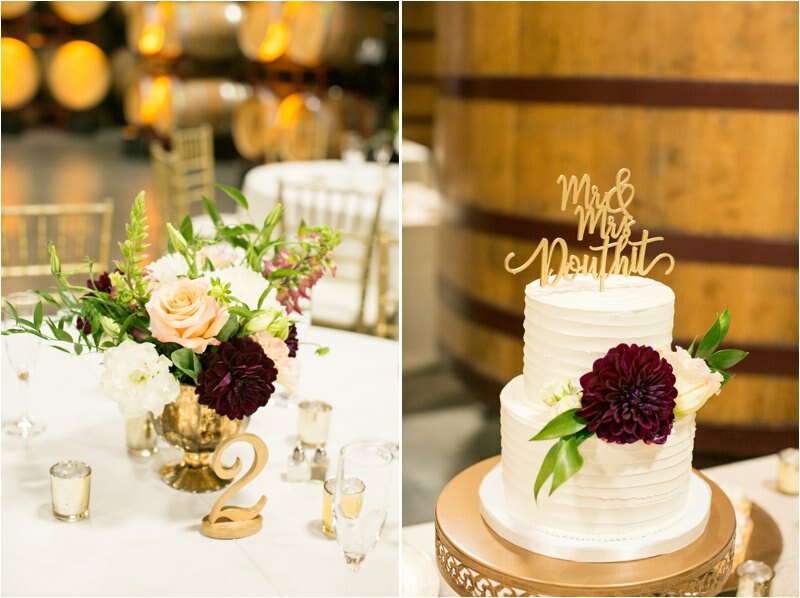 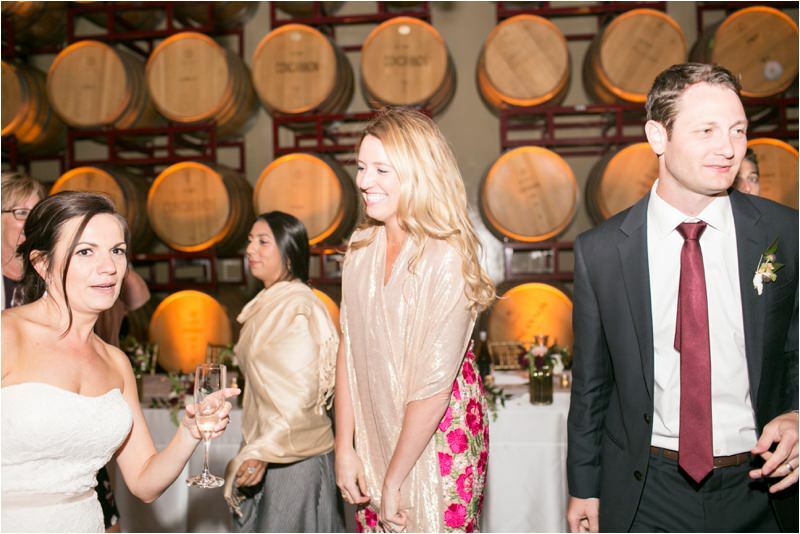 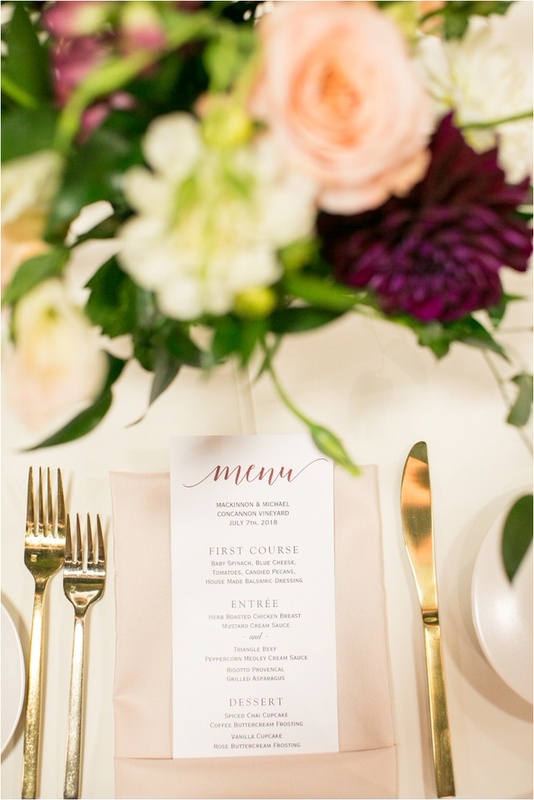 Maireé weddings did an amazing job making their candlelit reception gorgeous and romantic. 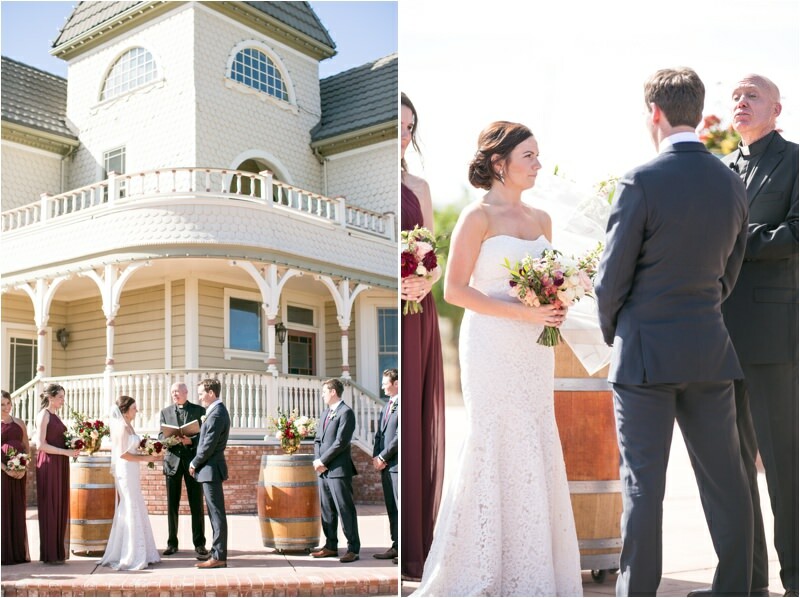 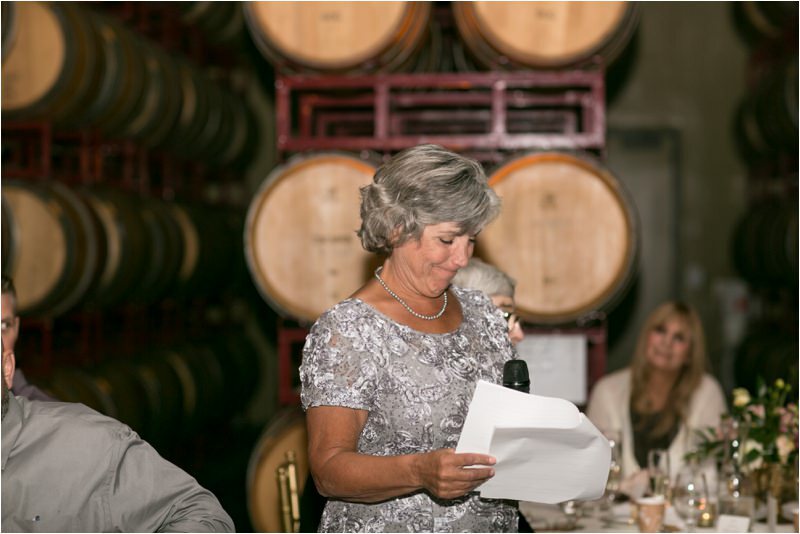 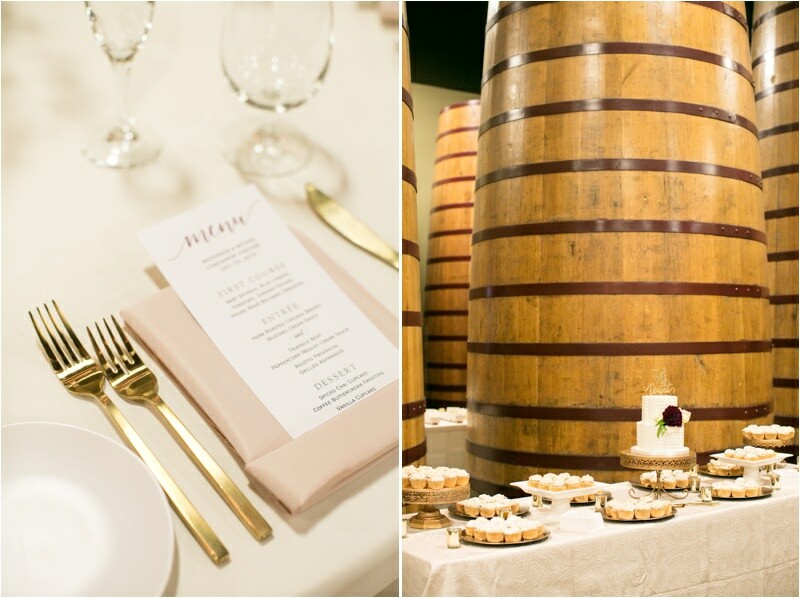 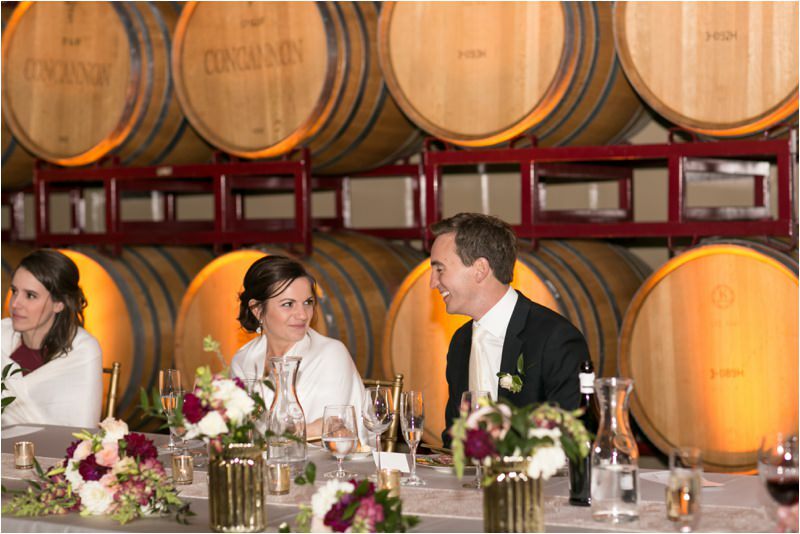 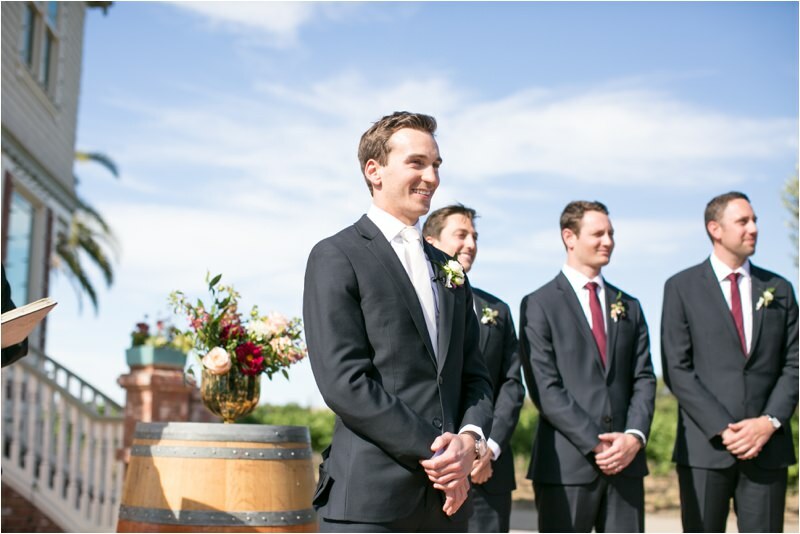 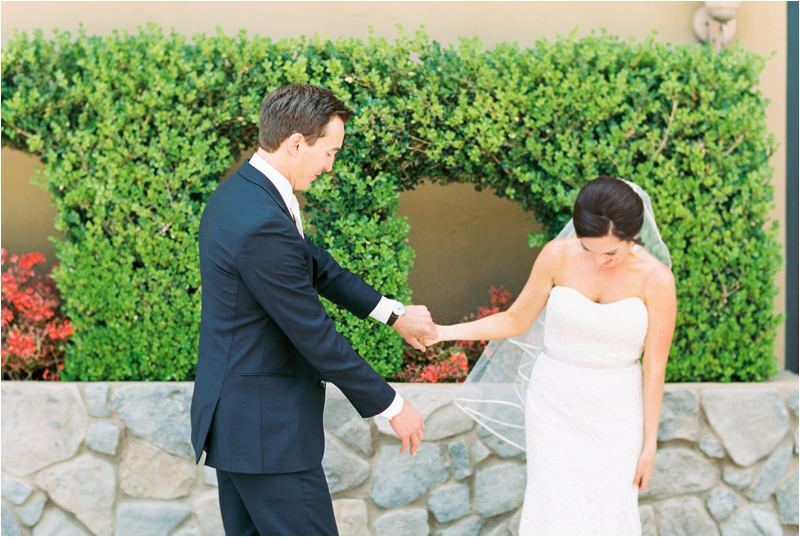 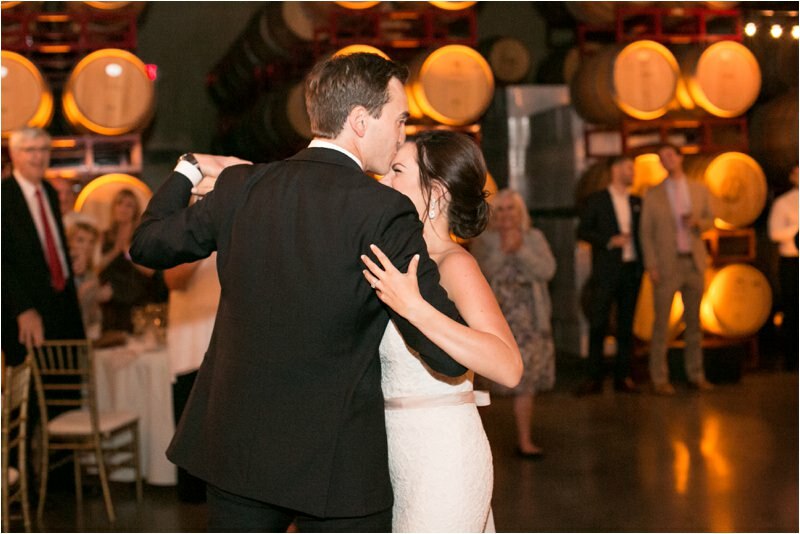 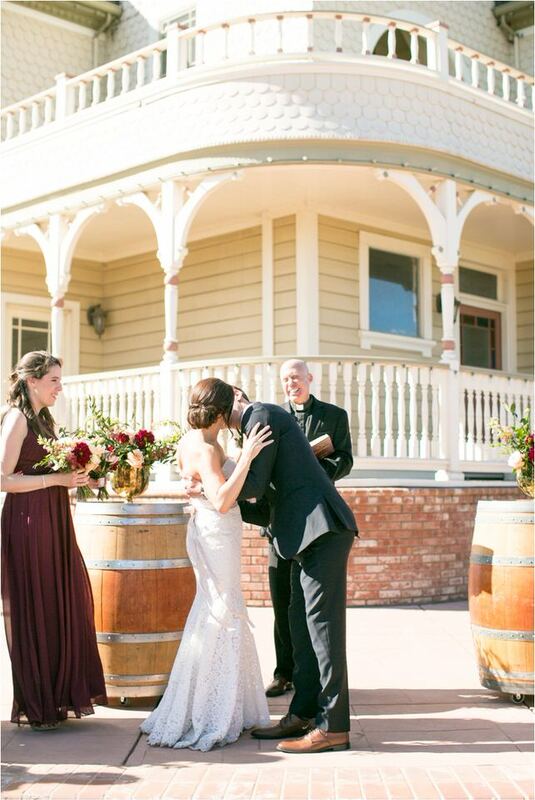 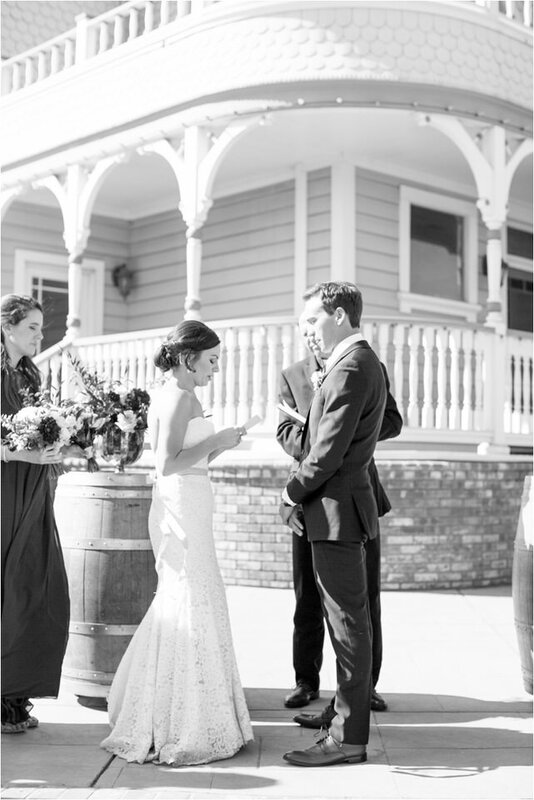 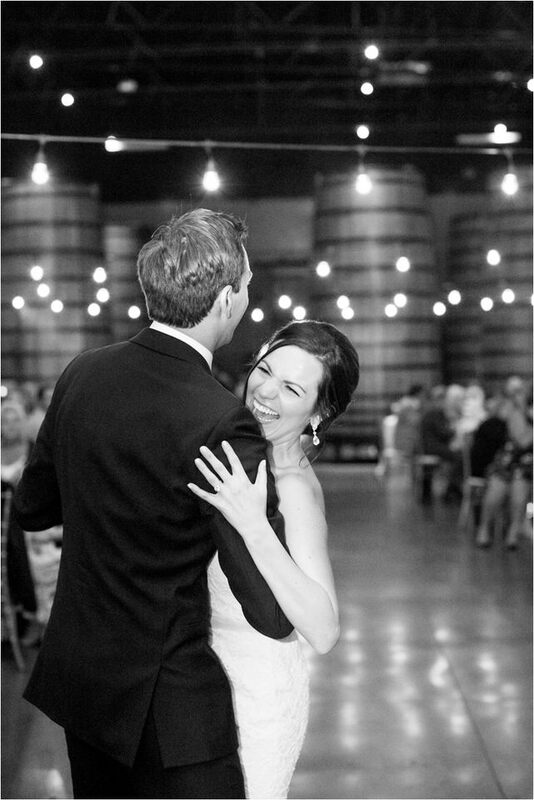 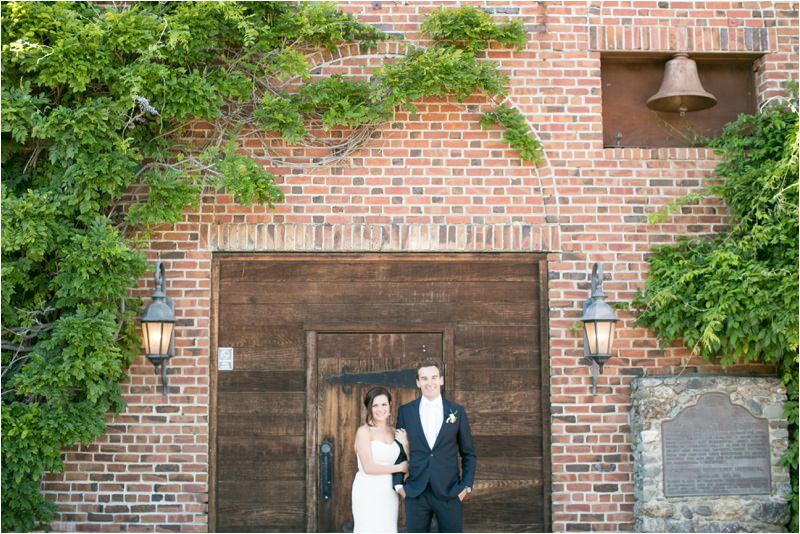 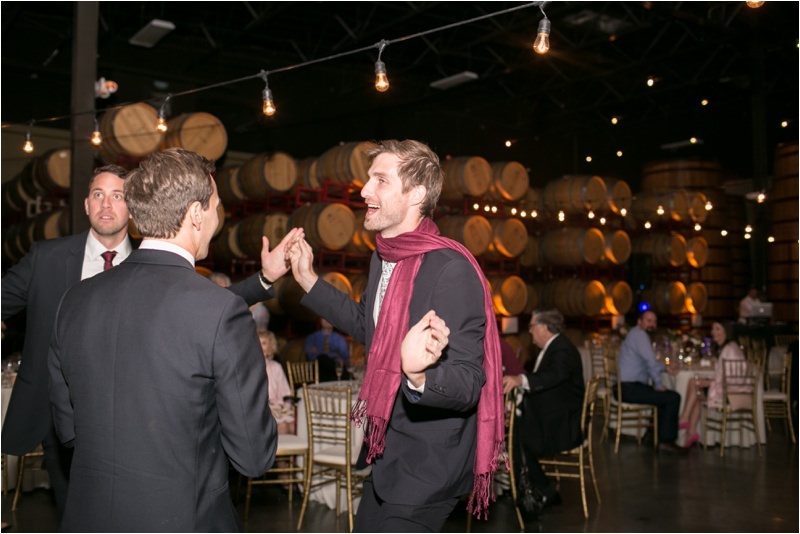 They said their vows in front of the historic house on the property, and continued the celebration in the barrel room. 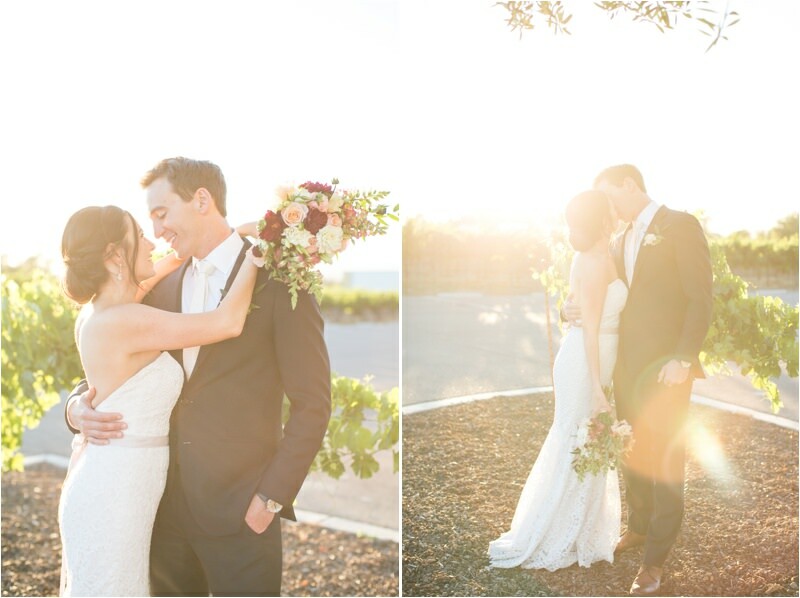 We snuck away for some sweet sunset photos, and then listened to some amazing speeches given by their family and friends (seriously though, the speech by MacKinnon’s mom was the best i’ve ever heard!) 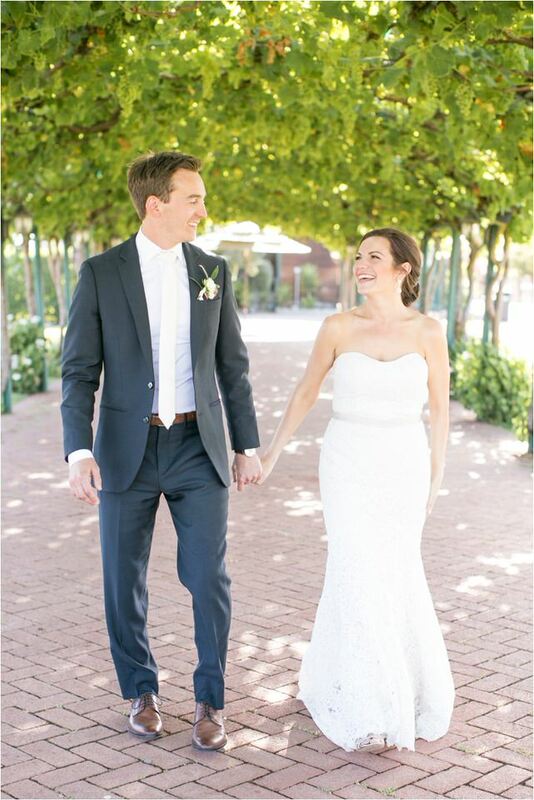 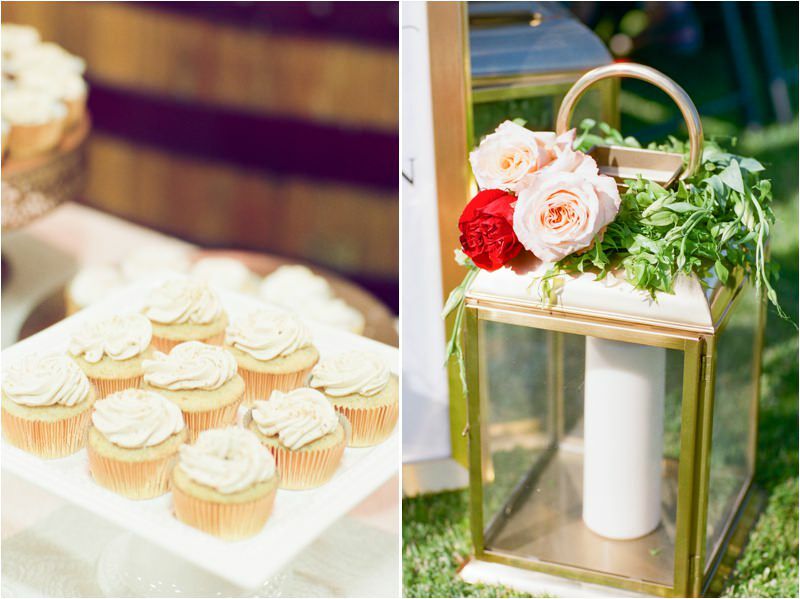 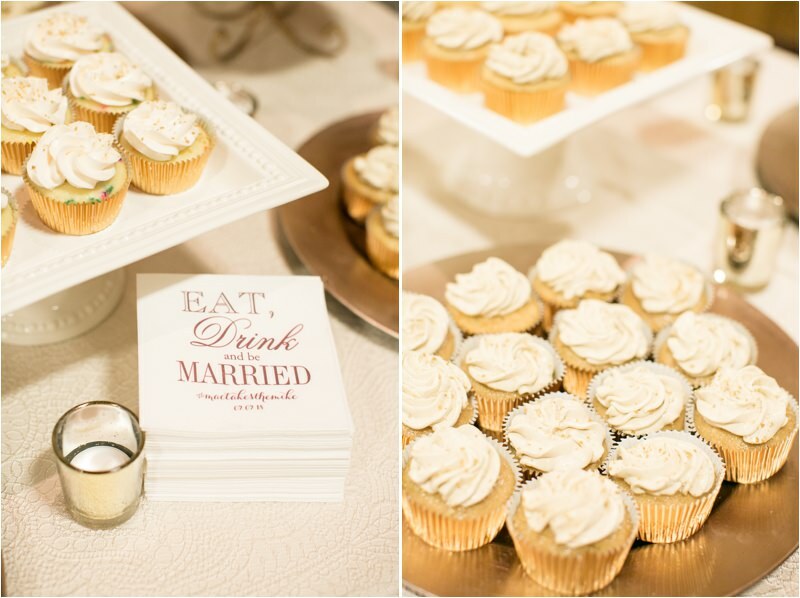 I adored their sweet celebration, and we loved being there to capture all of it! 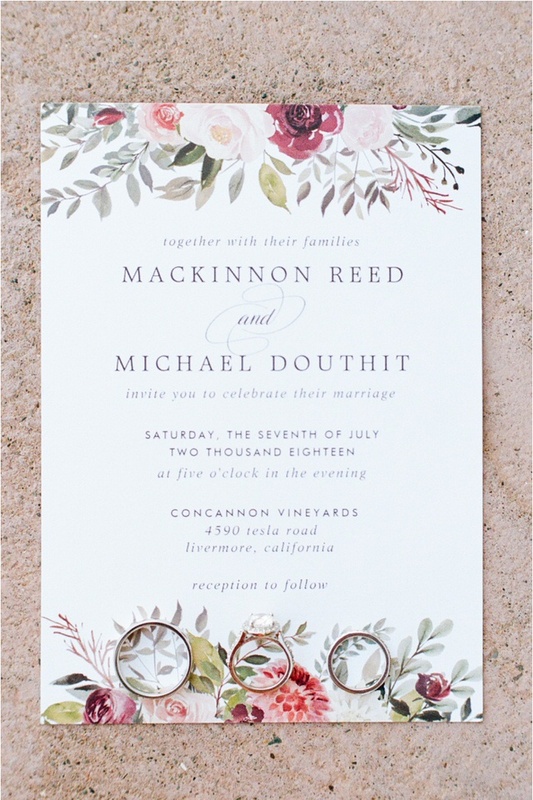 Congrats MacKinnon + Mike! 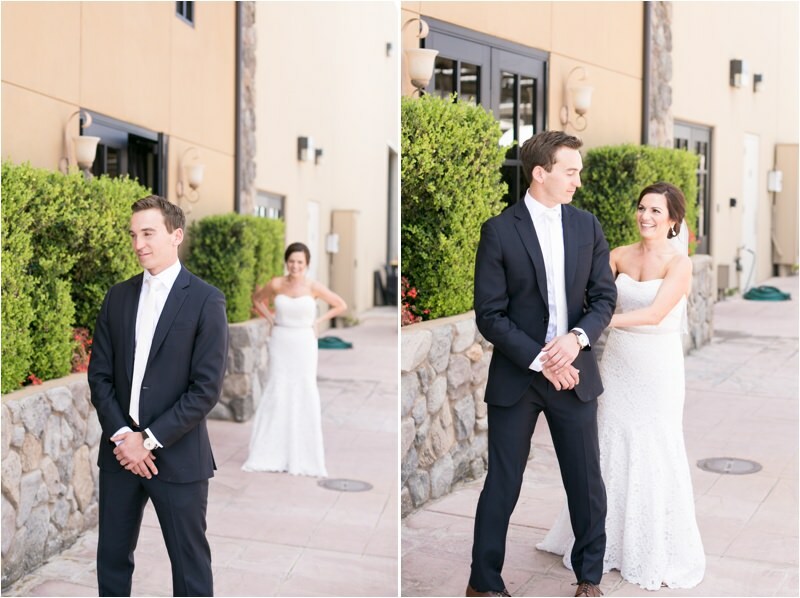 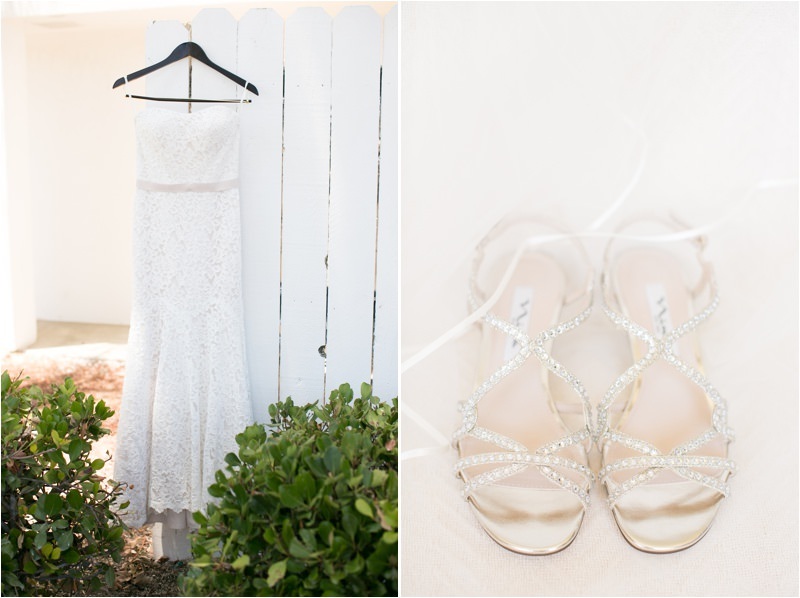 Want to see more wedding photography posts? 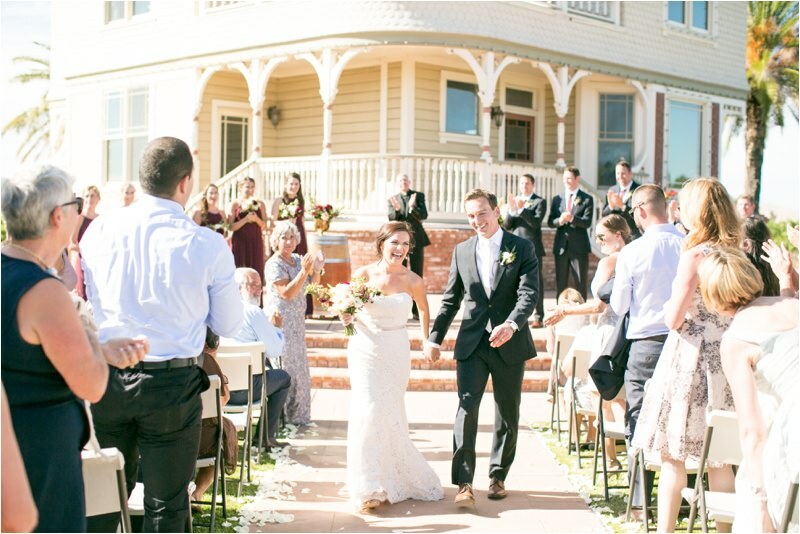 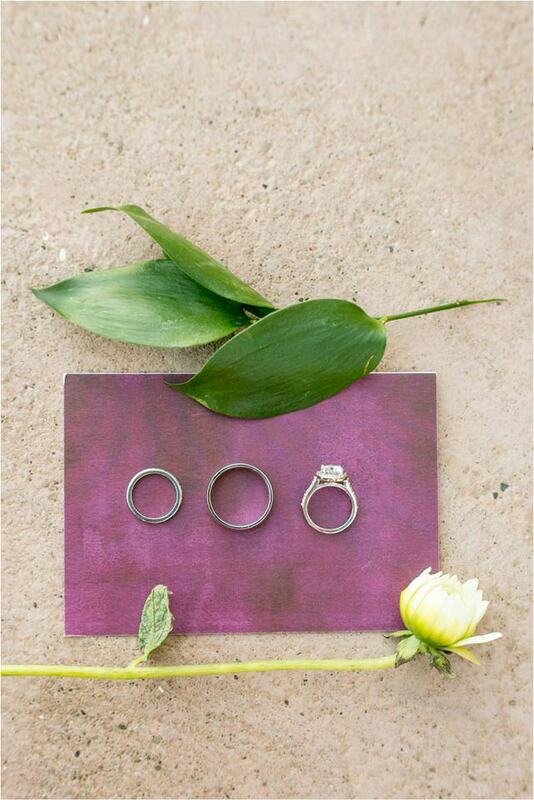 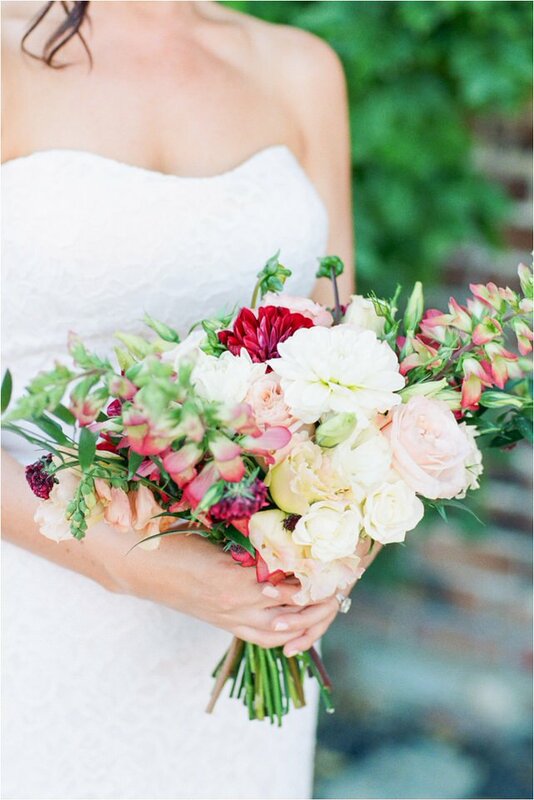 Head on over to the featured weddings page! 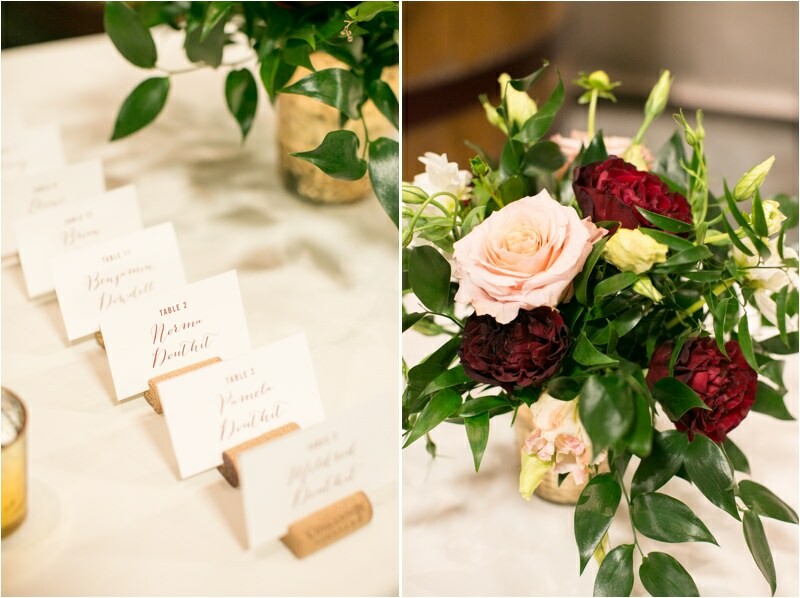 Florist | The Bloom Bar Co.